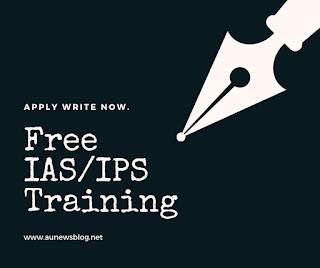 Bharathiar University, Coimbatore offering free 6 months IAS/IPS training with monthly Rs.2000 stipend. This program was organized by Anna Centenary Civil Services Coaching Academy. Don't miss this wonderful opportunity. 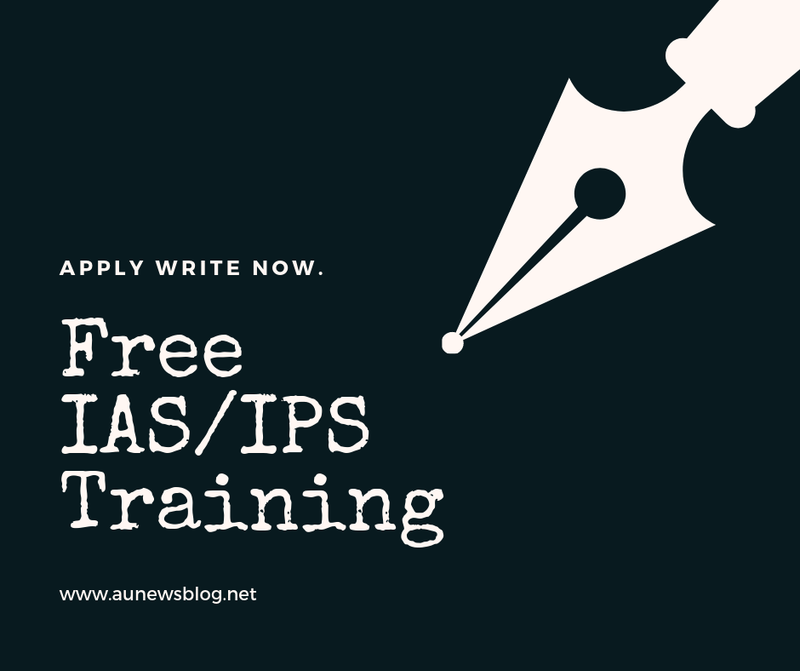 IAS/IPS exam program will plan to start on December 3rd, 2018. Only entrance exam passed candidate can able to attend this program. Bharathiar University planned to train students before the UPSC 2019 exam dated June 2nd, 2019. The procedure applies entrance exam shared below to follow it. Step 1: Download Application form on this link and print it. All the best for your career. Share this info with your friends.